Hello Santa: Your child can Live Video Chat with Santa! Has your child seen Santa this year? Are you just too busy to stand in those long lines in the mall? Is your kids questioning if Santa is actually real? 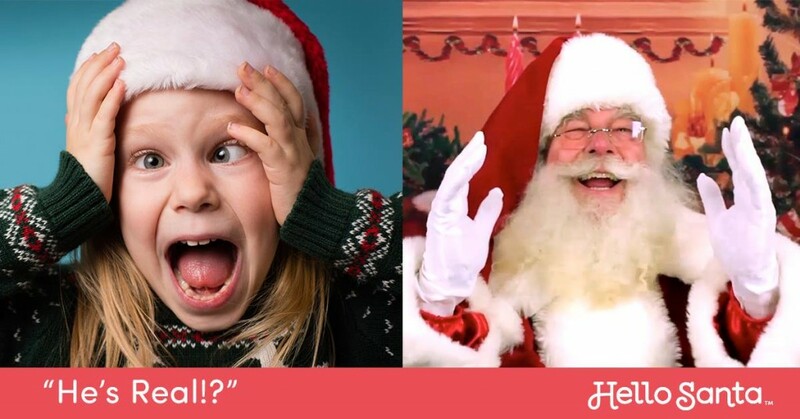 Better yet, does your child freak out sitting in Santa’s lap? Well, keep reading. I am here to share a solution! You can now video chat personally with Santa in the comfort of your own home or order a personalized pre-recorded video! When I heard about Hello Santa, I was excited to share with my readers! This is unique gift that you can give your kids this holiday season that they will always remember! Available for children of all ages, Hello Santa lets parents schedule live calls or personal, pre-recorded video messages with Santa directly from the North Pole. The service brings the real live Santa Claus directly into the living rooms of families everywhere, via the magic of video chat technology. Parents simply share some optional fun facts about their child(ren) via a simple online form, schedule a call, and, at the appointed time, Santa appears and delivers a personal conversation that dazzles and delights. Knowing details such as a child’s nickname or that they just lost a tooth lets Hello Santa bring the magic of Christmas to a whole new level. Currently available online at HelloSanta.com, and in the Apple Store for iOS, customers can now schedule their live and recorded calls with Santa for the upcoming holiday season. In addition to the live video calls with Santa, families will also receive a keepsake, picture-in-picture video recording of the entire call, or an alternate option of a personalized pre-recorded video message from Santa. In exchange for this post we had the option to pick a live call or pre-recored video. I opted for the pre-recorded message because our schedule is crazy, and I wasn’t sure we would be able to take the live call. After I placed my order, it was ready in just a couple of days. WE LOVED IT!!! Jada was shocked and excited that Santa knew everything about what she has been doing! She was so excited she had to go call and text all her friends to let them know Santa sent her a video. I loved the fact that we could share with others. Everyone loved it, including my teenagers! You can watch our pre-recorded video by clicking here. Next year, I will be ordering the live call because I feel that she would really enjoy that! You can still order your call with Santa! But hurry the last call ends Christmas Eve! To get started click here! I am sure by now you have heard about the latest big thing; monthly subscriptions boxes. I mean there is something for everything and everyone it seems! Personally, I’m not a fan. Yes, I said it but people seem to love them. So usually, when I’m pitched to review one of these services, I happily decline. However, when I got pitched for Charlie’s Club, I admit I was hesitant in agreeing to do the review. Let’s just say I am glad that I didn’t! 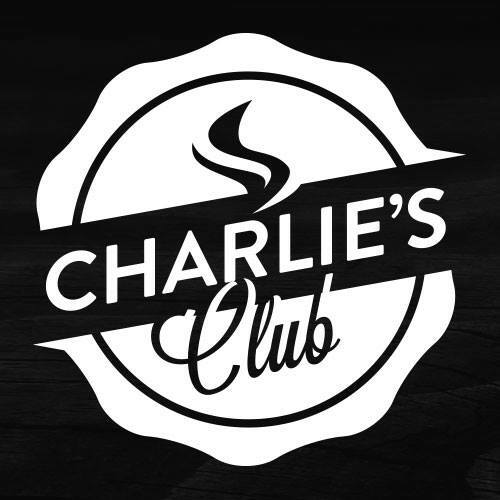 Charlie’s Club is the first members-only monthly subscription service that delivers the highest quality e-cigs on the market directly to your door. This is the only e-cig subscription that provides free hardware to its members so you will never need to buy another e-cig battery again. That’s right, not at any time! Upon joining, you’ll receive a membership kit, which includes two (2) premium rechargeable e-cig batteries and all the accessories needed free. Thereafter, refills are delivered once a month. Members can select from great flavors and customize their nicotine level of choice (nicotine-free, light, strong). There are three different membership packages: Silver (half a pack per day), Gold (about a pack a day), and Platinum (about two packs per day). Outside of the quality and obvious convenience, the money-saving advantage is tough to pass up. If you smoke half-a-pack to two-packs-a-day,you’ll save anywhere from $75 to $350 per month by being a member of Charlie’s Club… and up to $900 to over $4,000 in a year. A subscription would be an appreciated gift to the e-cig user in your life. I was actually impressed with the product and service! Since I am menthol lover I picked the CHARLIE’S GREENS, The taste was great and high quality especially compared to some of the other brands on the market. I feel this would make a wonderful gift for someone who uses e-cigs or thinking about starting! I also feel that the price is great! So, this Holiday gift that will not only make someone happy but also save him or her money! To learn more head on over to today! Find last minute Gift ideas at Best Buy! The clock is ticking! You have exactly one week today before Christmas! Yes, It’s coming fast and is not slowing down! It’s all full speed ahead! Hopefully by now, you are at least almost done with you’re holiday shopping! However, if you’re not and like to shop last minute or stuck on gift ideas your in luck! Today I am going to share with you a few of the hottest gifts this season at Best Buy! 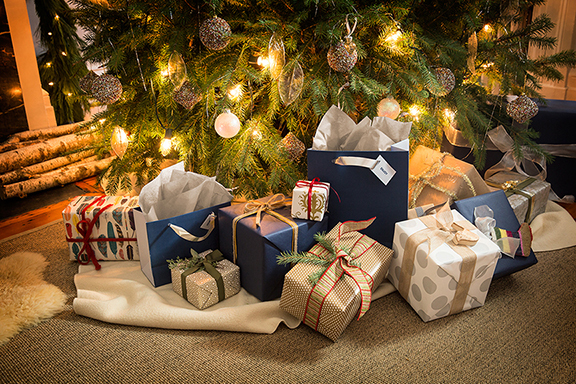 The truth is you can’t go wrong with any gift from Best Buy but if you are looking for ideas keep reading…. 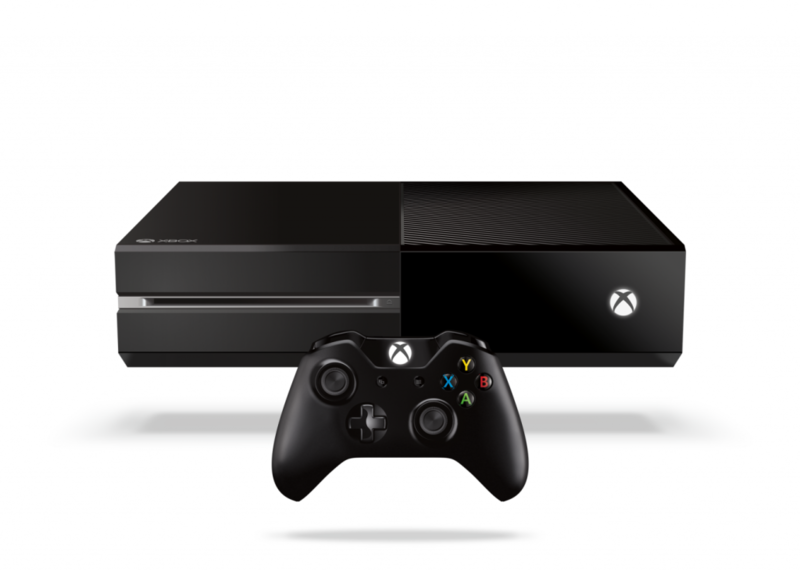 First up for the gamer in your life, we have the Xbox One! I actually purchased two of these Black Friday! This is a very Hot Item this year and there have been some great deals on the system and games this shopping season. Xbox One was built by gamers, for gamers. With the best exclusive titles (Halo, Sunset Overdrive), the biggest blockbusters (Assassin’s Creed and Call of Duty) the hottest sports franchises (Madden 15, FIFA 15, NBA 2K15) and top family titles (Fantasia: Music Evolved, Just Dance 15, Skylanders) Xbox One takes gaming to a whole new level. In addition to being a great gaming console, Xbox one connects consumers unlike any other device. Xbox One enables access to the latest TV shows and movies through your favorite apps. With Xbox One all of your media is at your fingertips when you want it. You can actually save $50 right now on Xbox Consoles at Best Buy. With Bundles starting at just $349.99 that includes a game, this makes almost as good as Black Friday deals! 2nd up is for the music lovers in your life. We all have someone who loves music! Thankfully, JBL and Best Buy have us covered. With different products, there is something for everyone! As many of you know my family LOVES music so have the JBL Flip 2, and the reflect earbuds and we couldn’t be happier! 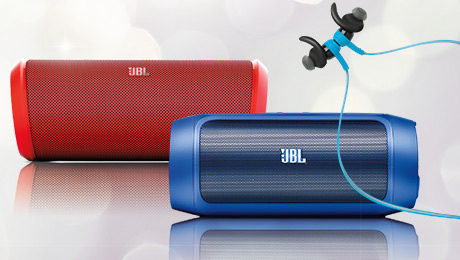 Be sure to check out these and other JBL Products at Best Buy today! 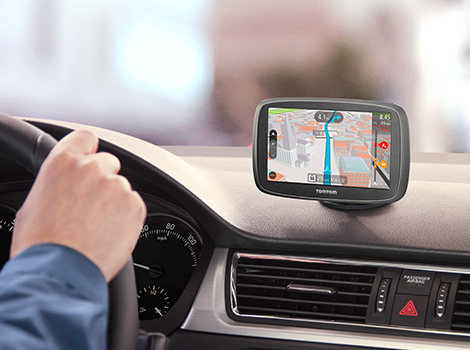 3rd up we have a gift that is perfect for anyone who drives which I’m sure that is almost everyone, It’s GPS Systems! I don’t know how many times my dad has called me asking me to get on the Internet and get him directions to somewhere! This is where a GPS would be perfect after of course we taught him how to use it! There are several different models and brands. However, Garmin and TomTom are the most popular. 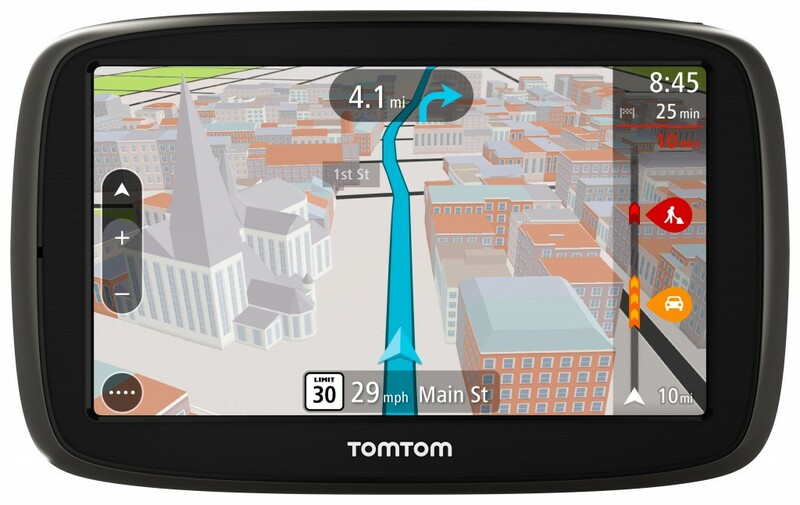 Reach your destination quickly with this TomTom GO 50 GPS, which features text-to-speech voice guidance for easy navigation. The 5″ color touch screen offers a clear view of information and simplifies use. As you can see Best Buy has you covered this Holiday Season! SO, why go any where else! Plus the best part is you can order online and pick up the same day for most items! 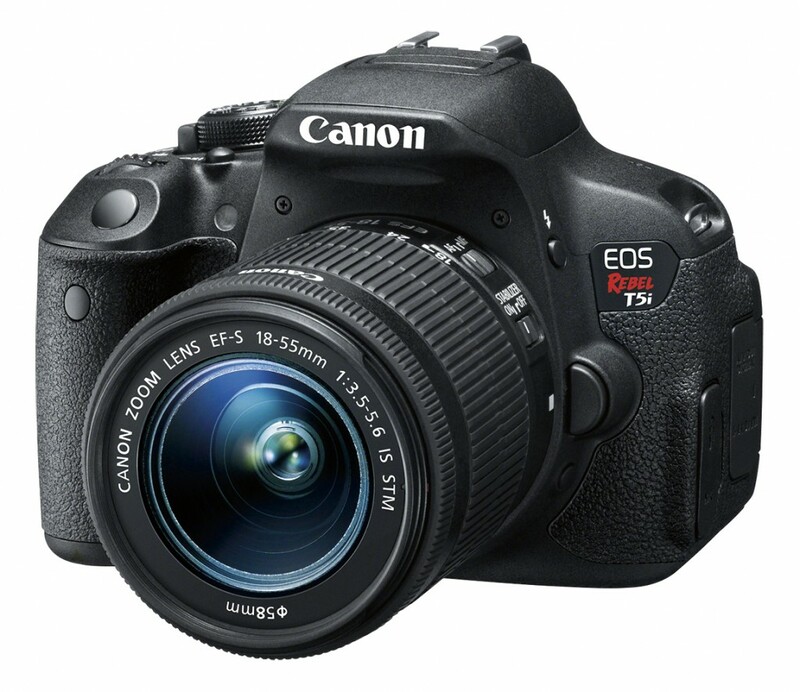 My Christmas wish is a Canon EOS Rebel T5i from Best Buy! Christmas will be here in 10 days!! DID YOU HEAR ME?! Just TEN Short days! I don’t know what I have been thinking! I really thought I had more time! Then this morning my sister called asking about our Christmas party, which is SUNDAY! I admit it totally slipped my mind! I still haven’t even finished shopping yet! Thankfully, I did a quick search on Best Buy and everything that I was holding off on is currently in stock and available for pick up TODAY! Talk about lucking out on that one! That is just one of the thousand reasons why I love Best Buy! So, I have only a few other small items to pick up during the week, and I will officially be done with my Holiday Shopping! This year is the first year I haven’t been done sooner! My husband keeps asking me what I want for Christmas and honestly, I don’t know! I keep changing my mind! I had my heart set on a MacBook Pro, but now I’m thinking it’s actually time to upgrade my Canon T3I to the new Canon T5i instead. And since Best Buy currently has it on sale with $150 savings, it’s the perfect time! As a blogger, I am sure everyone knows how important it is to have a great quality camera. So, when I decided to step my camera game up everyone seemed to all recommend Canon! I hate to admit that I am just now learning how to use it in other settings! However, the truth is I love my Canon T3i and wouldn’t want to go with any other brand. It also seems that my 14-year daughter has taken it over so that’s my 2nd reason of wanting to upgrade now! She even asked for the Canon T5i for Christmas this year! But to be honest I’m not ready to put that much money down for her a camera just yet. She has always loved taking photos and since entering high school this year, she loves it even more. She has decided that she is going to take photography class next year. So I feel it’s important that she does have a high-quality camera, so I don’t mind upgrading so she can have mine. I mean it’s a win-win solution, and everyone is happy! Built to make advanced photography fun but easy, the Canon T5i DSLR gives you exceptional image quality, along with a host of features to enhance your creative expression. Plus, a variety of automatic functions optimize settings for your given subject type, lighting conditions and desired effects, to make this a highly user-friendly camera. Here is just some of the great product features that make the Canon EOS Rebel T5i one of the best-selling DSLRs. 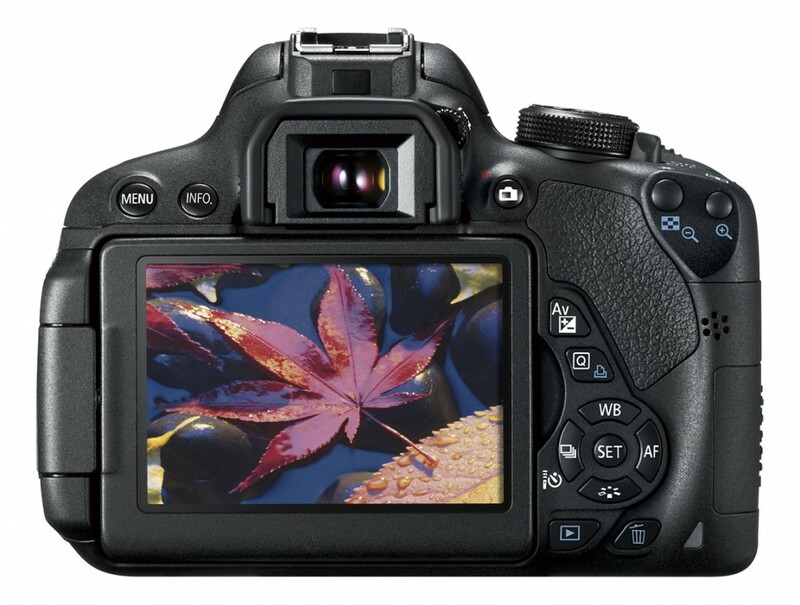 You can Save $150 on the Canon EOS Rebel T5i at Best Buy now till 12/20/2014. Visit Best Buy to learn more. Do you love twitter parties? Best Buy is hosting a Canon Twitter Party on Thursday December 18th at 7pm CST. Feel free to join this party for a chance to receive Best Buy gift cards and other great prizes. 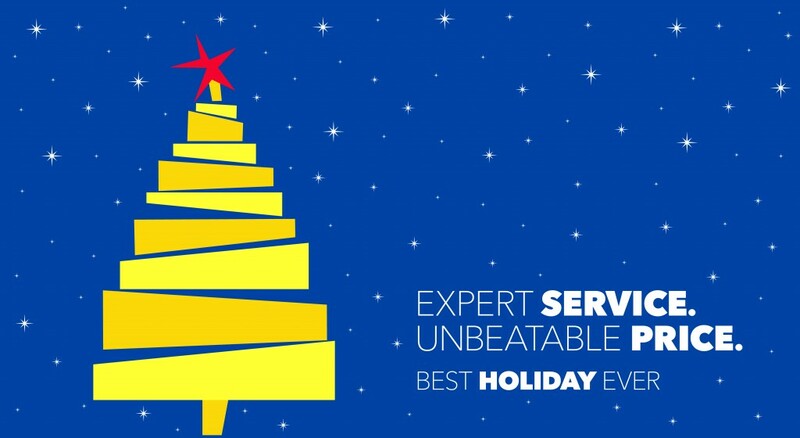 Tweet #HintingSeason with your top gifts that you want this Holiday from Best Buy! Is the LG OLED TV – The Ultimate Display from Best Buy on your wish list? It’s no secret that I LOVE technology! The truth is I’m usually the one that has to be the first to see and play with a new product on its launch day. So of course that means I’m always in Best Buy! I often spend an hour or more just playing around! I hate to admit it, but some of the employees know me by name! Yes, I know I have it bad! So, when my husband started hinting around about what he would like for Christmas this year, I was shocked. He is usually the one that isn’t impressed with all the brand new and frequent technology updates. However, the new LG OLED TV caught his eyes, and he hasn’t stopped talking about it! The truth is I had no idea what was so special about it. When it comes to TVs, I really don’t get excited. I mean come on I never have time to really watch TV any ways!! So, of course I had to see what all the hype was about. Since we had to stop by Best Buy anyways I decided to take a look at this TV He JUST has to have! I hate to admit it but i was actually impressed and want it for our living room down stairs now! Don’t feel bad I wasn’t sure either and I’m the one who is considered the tech nerd! The stunning design of LG OLED TV is only 0.21″ thick at its thinnest point. Picture quality is spectacular, with Infinite Contrast that ranges from the most blazing whites to the deepest blacks. 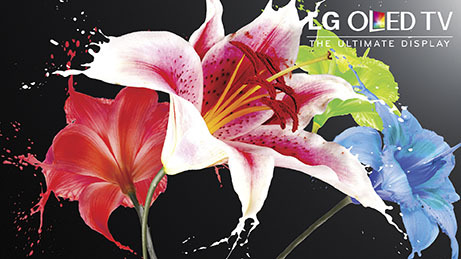 And, LG’s exclusive 4 Color Pixel technology delivers bright, vibrant colors. With deeper and richer colors, stunning contrast and ingeniously curved screens, it is unlike any technology you’ve ever seen, and it delivers a picture that exceeds your wildest imagination. 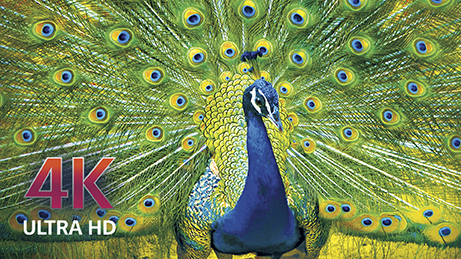 The LG OLED has infinite contrast ratio and stunning color – delivers more natural, lifelike viewing. With its super thin design (consider how to show visually), 4 Color Pixel technology enhances color range and accuracy and find content faster with webOS makes this the perfect Smart TV on the market! Trust me ladies you have to check this TV out! This would make a great Christmas gift for your husband! The best part is the whole family will be able to enjoy it! So it’s a win-win! So head on over to LGOLEDatBestbuy.com today and enjoy Best Buy’s everyday price of $3499.99 (saving you $500).